The year-over-year drop in watch sales in June is the biggest such decline since 2008, according to NPD Group. 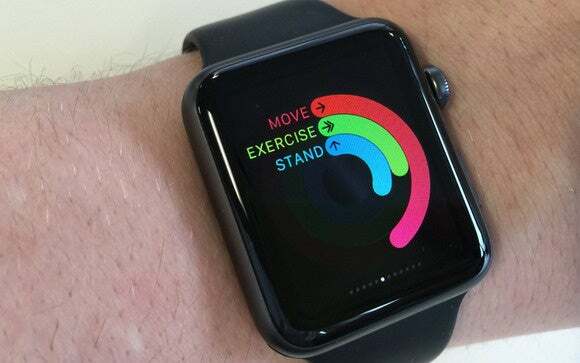 The Apple Watch is either a hit or a failure, depending on who you ask, but one thing’s for certain: June was a terrible, horrible, no good, very bad month for the US traditional watch industry. As reported by Bloomberg, data from market research firm NPD Group shows that traditional watch sales in the United States dropped by 14 percent in the month of June, as compared to June 2014. According to Bloomberg, that represents the biggest year-over-year drop in watch sales since 2008. Watches in the $100-$149.99 price range took the biggest hit, NPD’s data shows: Sales of timepieces in that range fell by 24 percent. In general, the sub-$1000 watch market declined in June, Bloomberg notes. Why this matters: Such a dropoff in traditional watch sales may suggest that the Apple Watch is starting to affect the traditional watch market. In Apple’s last quarterly earnings call, CEO Tim Cook stated that Apple Watch sales increased in June, contrary to media reports: Such an increase in sales may have contributed to sluggish sales of traditional watches. Just the same, plenty of other factors may be coming into play here. As Bloomberg notes, NPD cites market saturation of “lower-priced fashion brands” as another factor contributing to the sales decline. 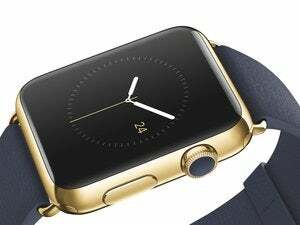 On the other hand, comments from Apple’s suppliers suggest that Apple Watch sales may not be as great as hoped. Also, Apple refuses to provide sales numbers for the Apple Watch, which means that sales estimates are, at best, educated guesses. Either way, it’s too hard to draw conclusions based on one month’s worth of sales data. If sales bounce back, June’s dropoff was probably a blip on the radar. But if the declines continue, well, maybe there’s something to this Apple Watch thing.